April 2 was a big day for investment in the retirement planning and financial services space. Goldman Sachs Principal Strategic Investments led a $30 million Series B funding round in Vestwell, a retirement technology platform, the startup disclosed on Tuesday. Meanwhile, wealth management firm Cerity Partners announced that it was acquiring Blue Prairie Group, a retirement and investment consultancy that serves retirement plan sponsors, foundations, endowments and private clients. New York-based Cerity will keep its name and manage more than $21 billion in assets, including $11 billion from Chicago-based Blue Prairie clients. 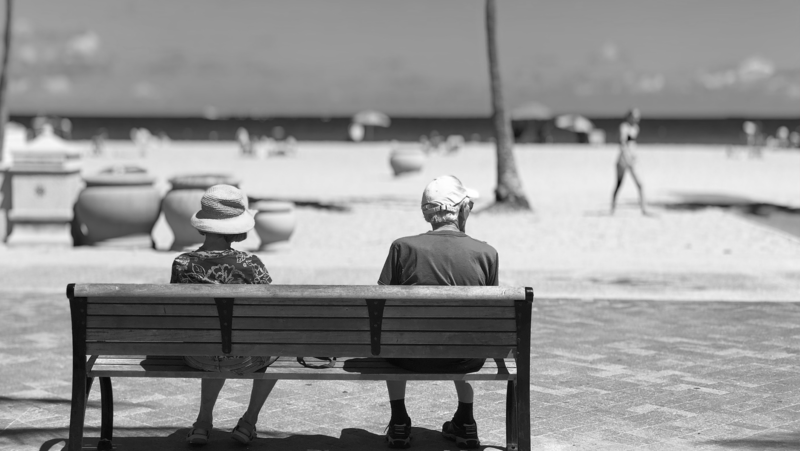 The two deals reflect an increasingly active retirement investment space with many financial services companies looking to expand their offerings for retirees. The trend dovetails with the fact that the first of the baby boomers are now well into their 70s. According to U.S. census data, the United States is about 10 years away from an important demographic turning point in U.S. history. By 2030, all baby boomers will be older than age 65, which means the older population will expand so that one in every five residents will be retirement age. “These transactions are demonstrative of the smart money in the [retirement wealth advisory] space,” said David DeVoe, founder and managing director of DeVoe & Company, a San Francisco-based financial services consulting firm. Devoe noted that Goldman Sachs and Cerity saw growth opportunities in the retirement arena. Regarding Cerity’s acquisition, Devoe said that there was “strategic power” in combining retirement and wealth management services. In a statement, Vestwell reported a tenfold increase in its client base over the last 12 months. The company has also created strategic alliances with financial services and technology firms BNY Mellon, Allianz, OnPay and Dimensional Fund Advisors. “The market impact we’ve seen from Vestwell in the two short years since leading the seed investment in them is remarkable,” said Brooks Gibbins, co-founder and managing partner of FinTech Collective, which also augmented its investment in the firm in this funding round, in a statement. Cerity Partners, which was founded in 2009, has focused on managing assets for high net worth clients and their families, along with companies that offer investment products for its employees. That core business is likely to remain preeminent, although the Blue Prairie acquisition will help fulfill the firm’s goal of generating a bigger presence in the retirement plan space. With the merger, Blue Prairie’s Managing Partner Ty Parrish will become practice leader of the Retirement Plan Services Group. Parrish said in the release that the new Cerity Partners would provide more comprehensive services. “The merger is very much strategic and positions Cerity Partners as one of the few firms in the country with the expertise and depth of resources to provide end-to-end solutions for employers and personalized advice for employees,” Parrish said. Cerity Partners was previously known as HPM Partners. It changed its name in 2018 after Lightyear Capital, a private equity firm focusing on the financial services industry, acquired a 50% stake in the then-$9 billion company.